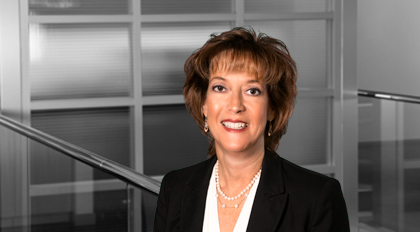 A former United States Patent and Trademark Office attorney once honored as Trademark Examiner of the Year, Ellen Rubel brings particular experience in trademark issues to her intellectual property practice. She focuses her practice in the areas of domestic and international trademark development, maintenance, prosecution, and protection. She also regularly conducts intellectual property due diligence in the context of mergers, acquisitions, and credit facilities. In addition, Rubel assists and advises in a variety of intellectual property contentious matters and with intellectual property licensing and transactional work. Immediately prior to joining Moore & Van Allen, Rubel was of counsel at a Maryland firm.